A. and I bought an apartment last month! It’s bigger than our last place, but also colder and darker, so we need to purchase a lot of essentials to get it ready, like light fixtures and rugs. 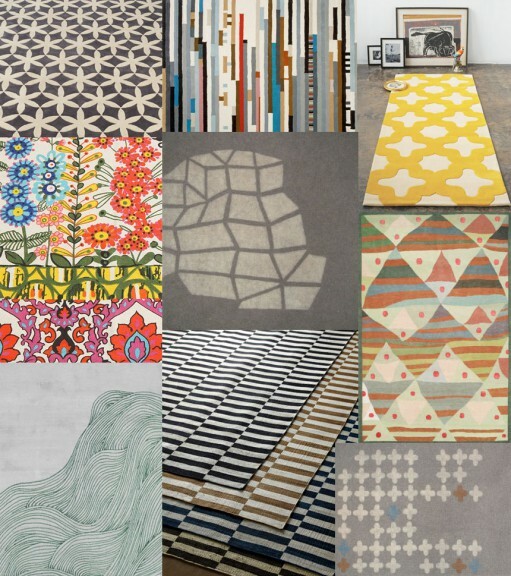 This week I went a little crazy looking at rugs in particular. I need to organize them in one place in order make a decision, so forgive me while I go a little lifestyle-blogger here. 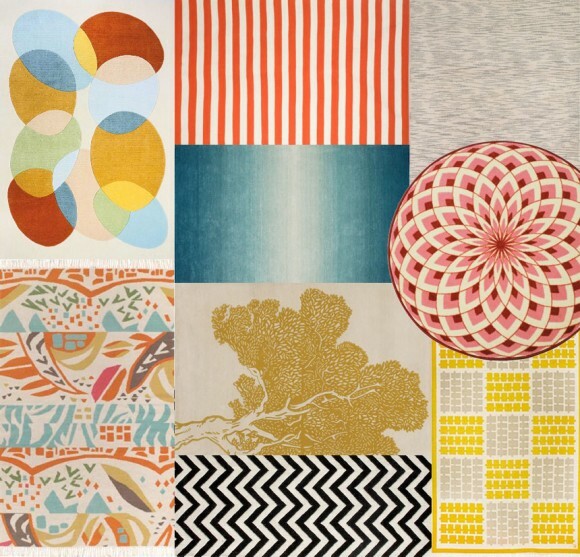 If you’re also shopping for a modern, graphic rug, you’re welcome! I just did all the hard work for you. But mind the date-stamp on this post. 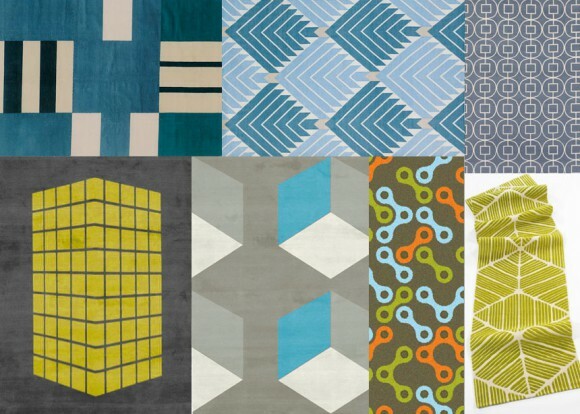 In six months probably none of these rugs will still be available, though the shops they link to might have something similar. Enjoy! 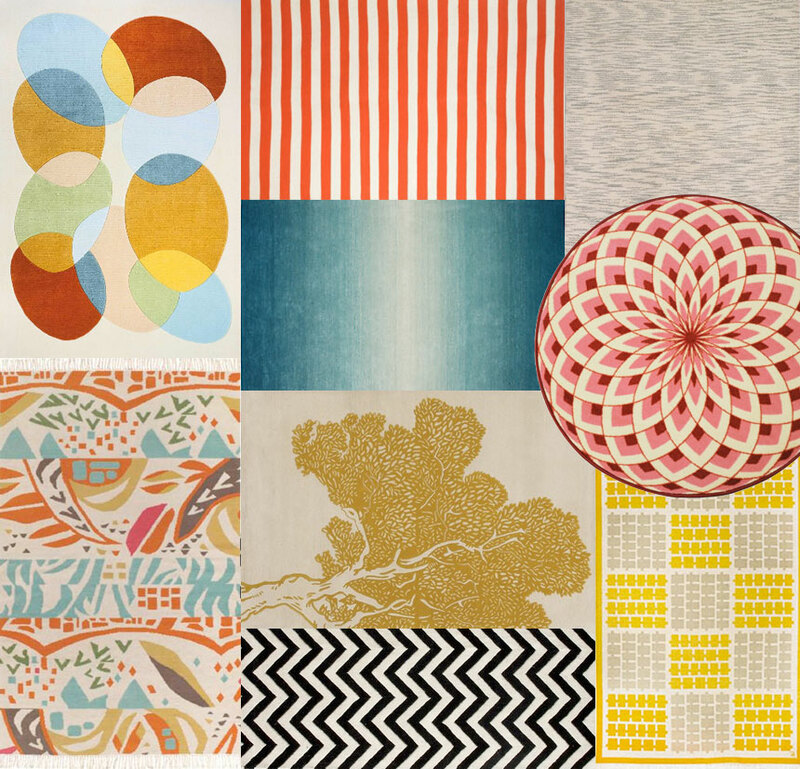 these are all awesome, but i cannot get enough of that tree rug. nice collection!